Water pollution refers to the water being contaminated. It means that the water is contaminated with harmful substances. 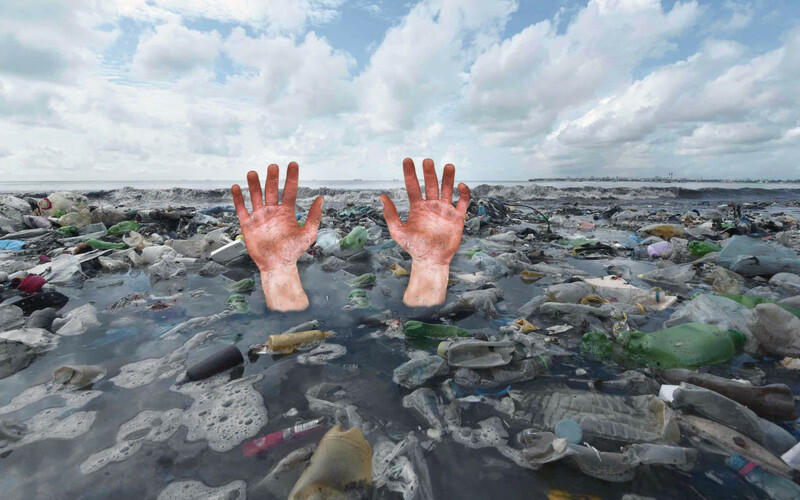 It is the result of chemicals, garbage and other foreign particles going into the water and contaminating the system. Water pollution affects or pollutes water in the water bodies such as ponds, lakes, rivers, sea and oceans and as a result, it affects the life of plants and organisms living in these water bodies. Polluted water is not suitable and safe for drinking and for other consumption processes also. It is also not suitable for agricultural and industrial purposes. Water pollution is the second most important environmental issue; the first being air pollution. In the olden days, it was usually not required to filter the drinking water as the tap water was safe enough to drink. With the modernization in the society and advancement in technology, we have polluted our surrounding environment and no more cares for natural resources as we feel they are available free of cost. But as we have polluted the environment so much, the freely available natural resources are poising great risk to our health and now we need to pay just to use the natural resources in their safest form. Domestic Waste – Domestic waste is generated through various household activities. This domestic waste contains organic and inorganic materials such as phosphates and nitrates. People usually dump the household waste in the nearby water source, which leads to diseases, such as diarrhea. Agricultural Waste – Chemical fertilizers and pesticides are being used in the agricultural farms in high quantities. In case of rainfall, the runoffs from these agricultural fields get mix with water causing the water to pollute, which in turn pollutes the water sources such as rivers, streams and lakes. Industrial Waste – The waste material that comes from the industries contains many harmful and toxic substances. Some of the pollutants from industrial source are heavy metals like lead, mercury, nitrates, phosphates, oils, etc. These industrial effluents are a major source of water pollution. 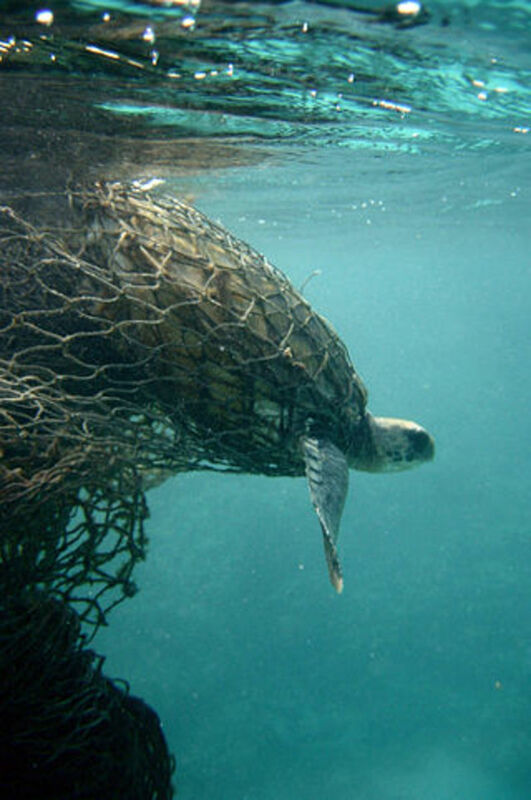 Plastic - Plastics and other plastic-like substances such as fishing net can entangle fish and many other marine mammals, causing injury to them. Sometimes, it may also result in death. 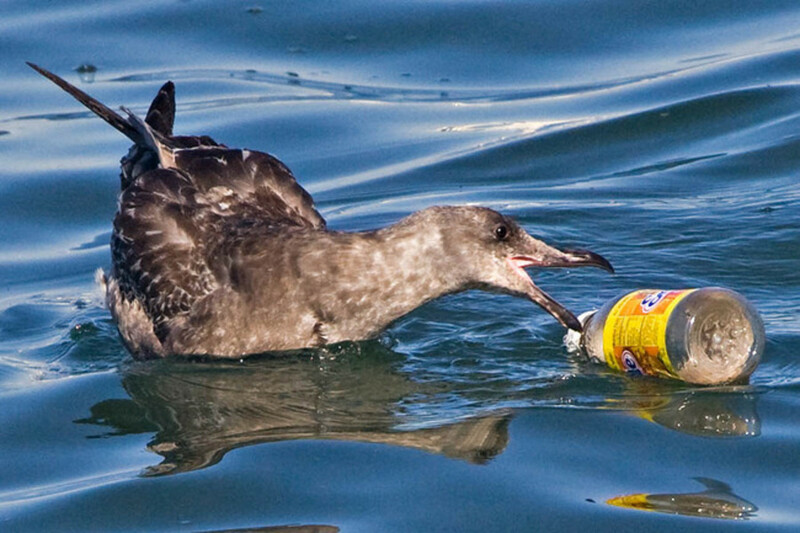 Marine mammals that are killed by plastic readily decompose, but the plastic does not decompose. This results in more and more number of deaths in the aquatic life. 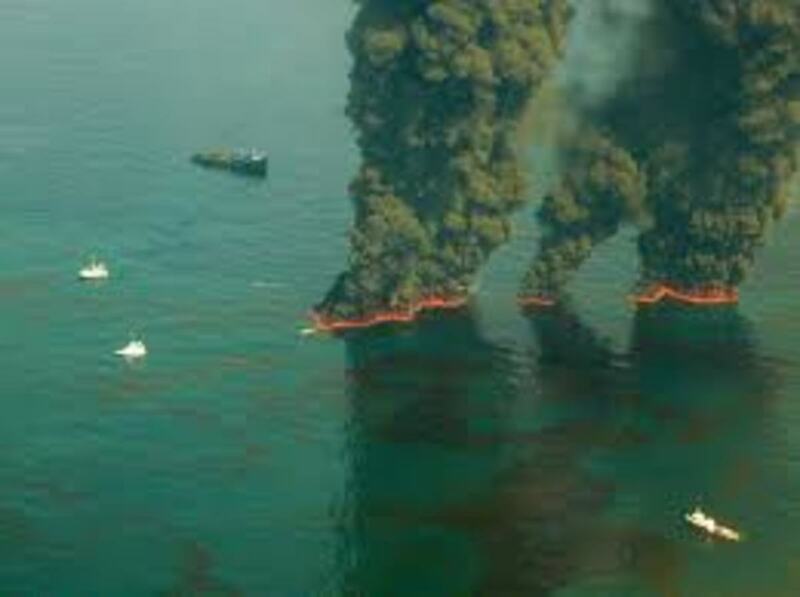 Oil Pollution – Oil spills, shipping, and dumping are causing the oceans to pollute. Oil cannot dissolve in water and forms a thick layer in the water. Due to the formation of this layer, fishes feel suffocation, thereby leading death. The oil layer also blocks the light from reaching the photosynthetic aquatic plants. De-nitrification - De-nitrification is a natural process that can be used to prevent the leaching of nitrates in soil; this in turn stops any ground water from being contaminated with nutrients. Ozone Wastewater Treatment – Ozone wastewater treatment involves the use of an ozone generator which breaks down the pollutants to prevent the continuous spread of pollution in the natural water sources. Ultraviolet radiation is the most common type of ozone generator which is used to break down wastewater pollutants. Septic Tanks – Septic tanks are used to treat the sewage at the place where it is located. They are usually used to treat sewage from an individual building. It is very necessary to treat water pollution otherwise it will pose plants, animals, and human life to a great risk. So, it is necessary for everyone of us to take appropriate steps to prevent our most precious resource, water, from getting polluted. Water level inside the earth is going down minute by minute and within few years, water will be in so scarce that there may be fights just for the sake of fresh water. Global Warming has several adverse effects on the climatic conditions of Earth, which can be controlled by planting more number of trees. I am glad you found the hub useful and also taking some steps to treat water pollution. Thanks for dropping by.